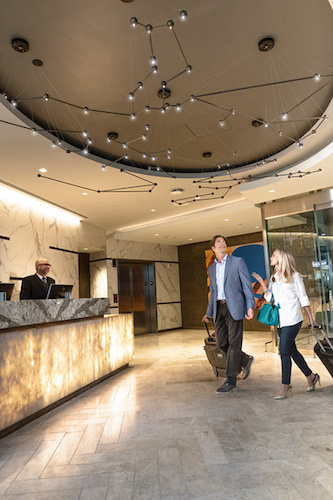 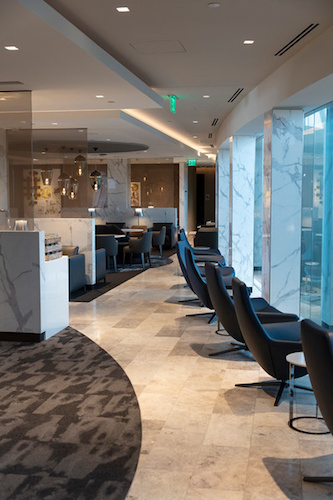 United Airlines’ latest Polaris lounge in Houston is now open. 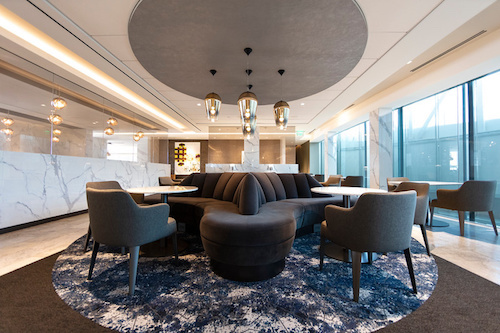 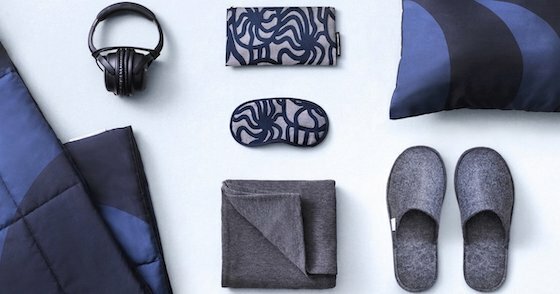 The airline is updating their business class lounges across the US inline with their new Polaris business class product and philosophy. 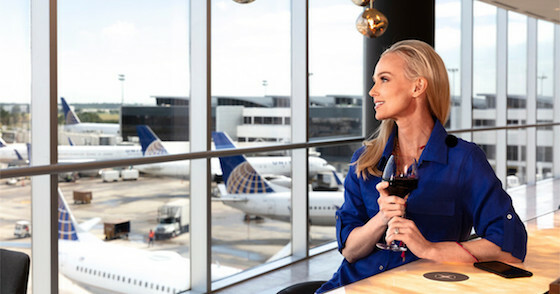 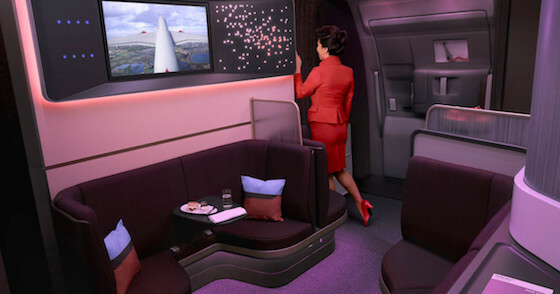 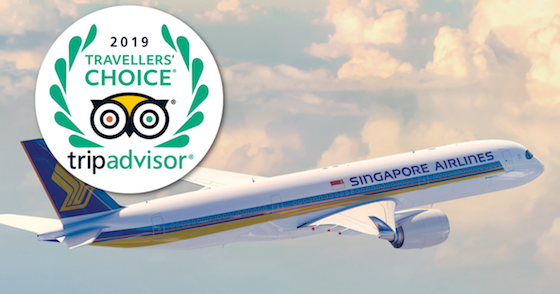 The state of the art lounges, which are open in Chicago, San Francisco, New York and now Houston, are created to provide Polaris passengers with fine dining and relaxation ahead of boarding their long haul flights, where their aim is to provide the best sleep in the sky. 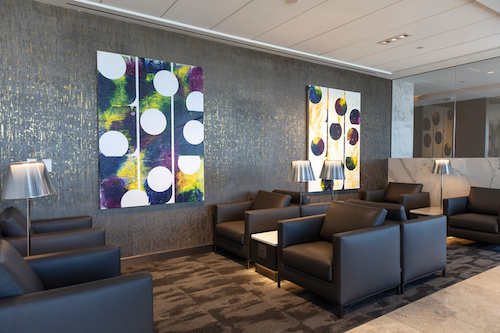 Each Polaris lounge takes inspiration from their location which is reflected in the food and drinks served as well as the decor of the lounge, making a feature of artwork from local artists. 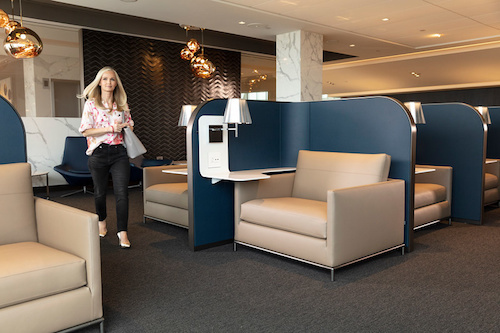 United Airlines Polaris Lounge Houston, Work Stations. 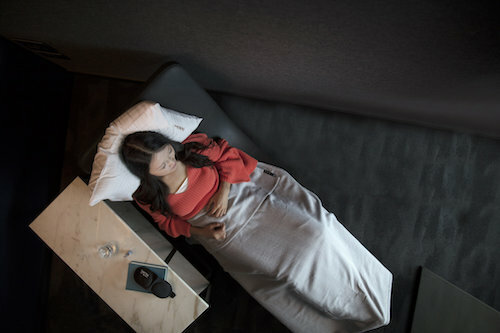 United Airlines Polaris Lounge Houston, Daybeds. 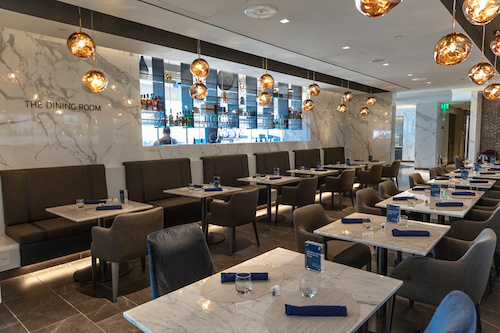 Meals served in the Houston lounge include a Texas breakfast skillet, Cajun sausage, and Roasted chimichurri chicken (along with the famous Polaris Burger which is served across the country). 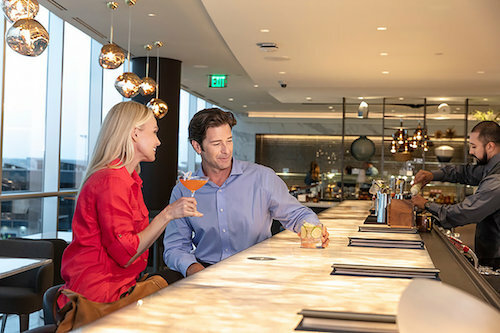 At the bar expect to be served creative cocktails including jalapenos and local bourbon. 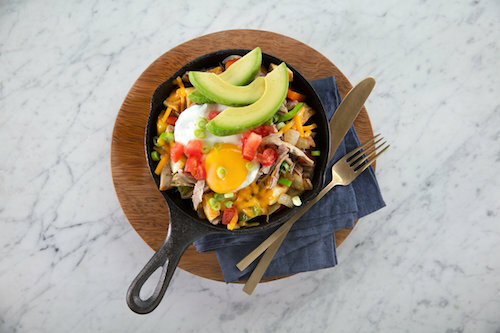 Texan Breakfast Skillet, served in the United Airlines Polaris Lounge Houston. 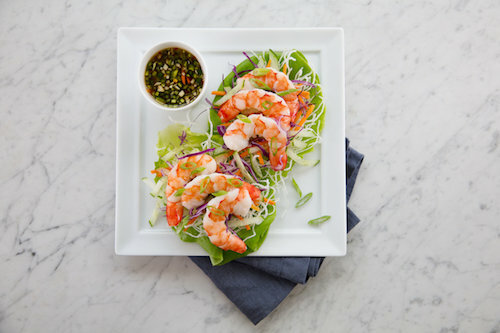 Shrimp Lettuce Cup, served in the United Airlines Polaris Lounge Houston. 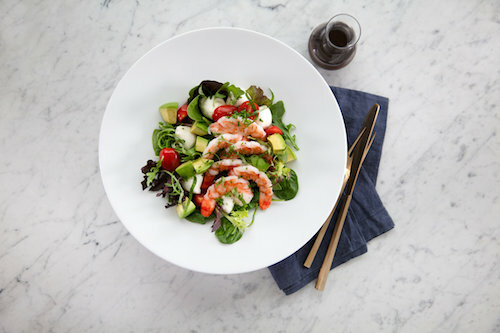 Avocado Caprese Salad, served in the United Airlines Polaris Lounge Houston. 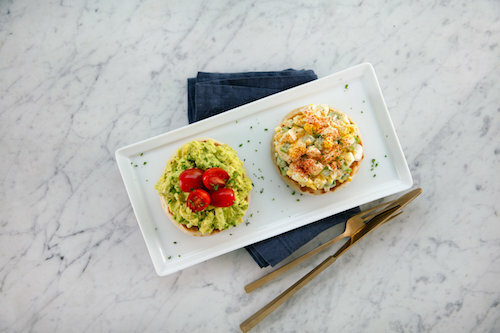 English Muffin Duo, served in the United Airlines Polaris Lounge Houston. 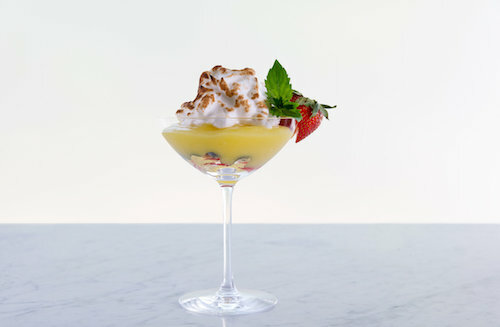 Lemon Curd Meringue, served in the United Airlines Polaris Lounge Houston. 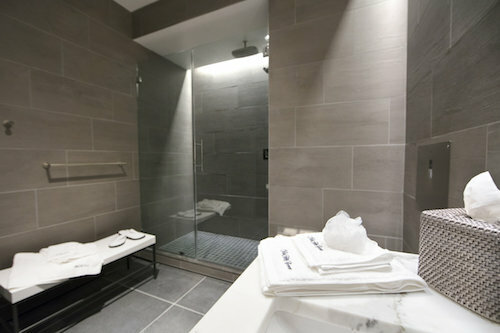 The lounge also has 6 luxurious shower suites with rainfall showers, stocked with Soho House & Co’s Cowshed Spa products to unwind before your flight. 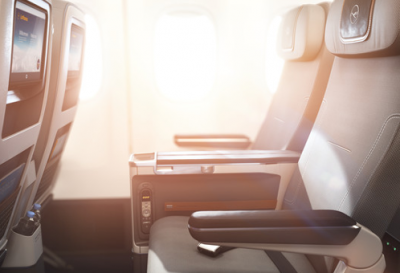 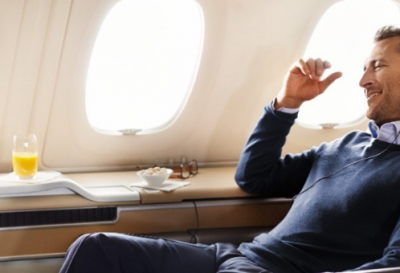 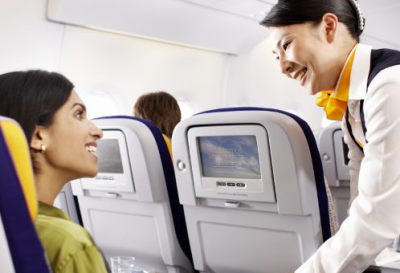 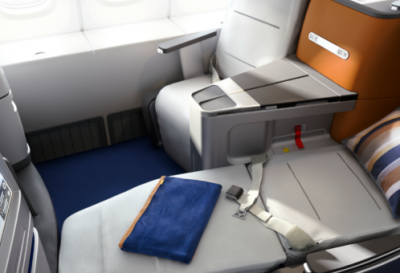 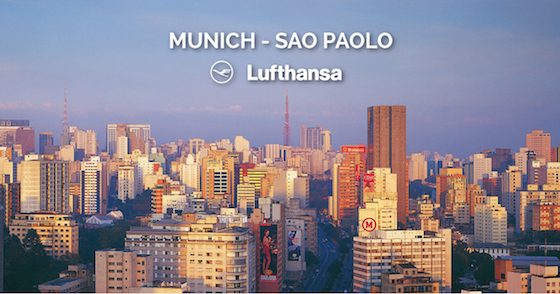 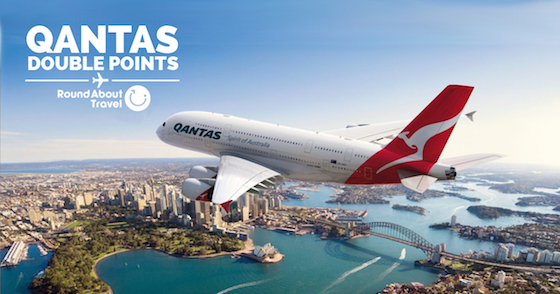 Read our review of flying business class with United Airlines, a part of a Lufthansa round the world airfare.